something so simple can mean so much. Helping Kids in our Community One Pair at a Time. 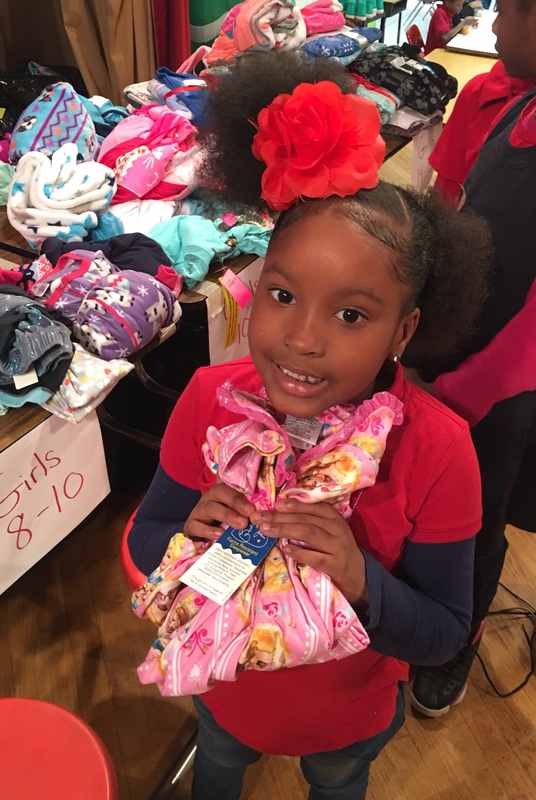 A simple thing like a new pair of pajamas is not so simple for a child in need — especially during the holiday season. Now you can make a difference by donating the comfort of new pajamas to children in your community. Child’s Birthday Party? 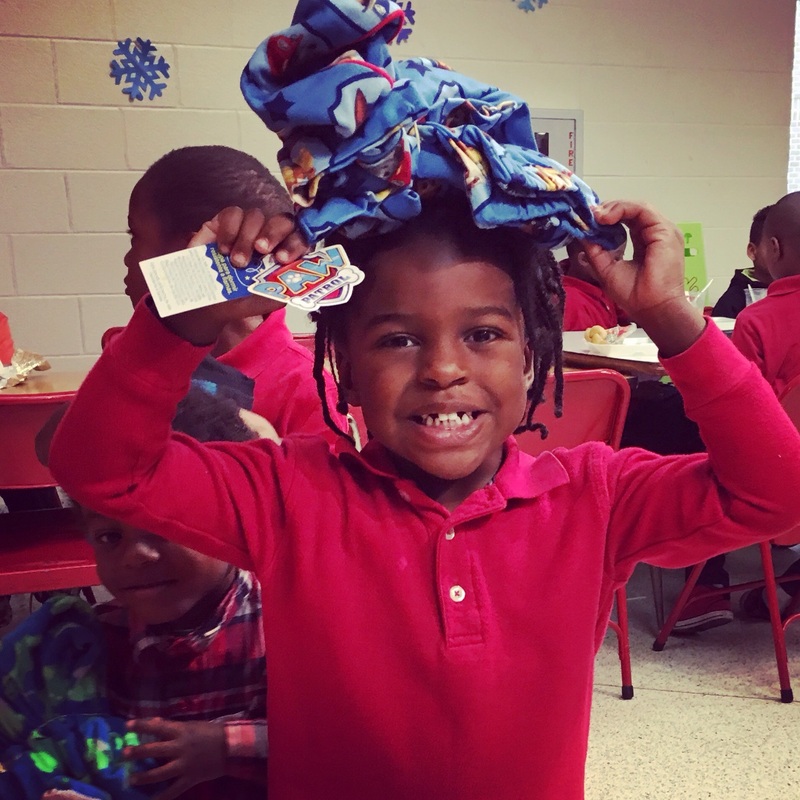 Ask your child to consider accepting pajamas in lieu of gifts. Host your own Pajama Party — for the Girls Scouts, volleyball team or dance class. Part of a book club or Bunco? Ask each member to bring a pair of new pajamas to your next gathering. Plus. . . spread the word! You can help spread the word through your workplace, area businesses, neighborhood socials, school, church, and social media. 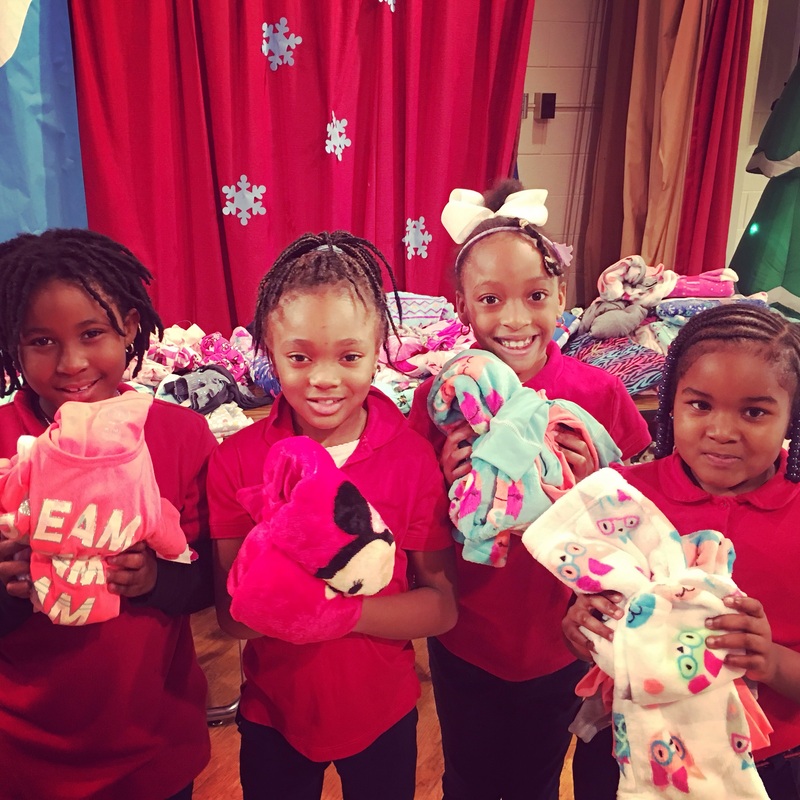 Although we distribute pajamas mainly during the holiday season, our organization works year ’round collecting pajamas in order to meet the high demand. Please bring one or more pairs of new pajamas to one of our many drop off locations (children’s size 5T to Adult size Large). High schoolers: document your time to apply toward community service requirements. Students can keep track of the hours spent soliciting pledges and collecting new pajamas. Letters for service hours can be provided. Don’t have time to collect or shop for pajamas? Donate funds, and we will pick out pajamas based on our most needed sizes. Simply agree to display our event flyer and collection container in your place of business. In return, we will include your logo in our promotion of the event on our website and and on our flyer. Learn more. Where can I drop off pajamas? What sizes do you need the most? We are in need of new pajamas, sizes 5T- Adult Large. We cannot accept used pajamas. Can I donate money instead? 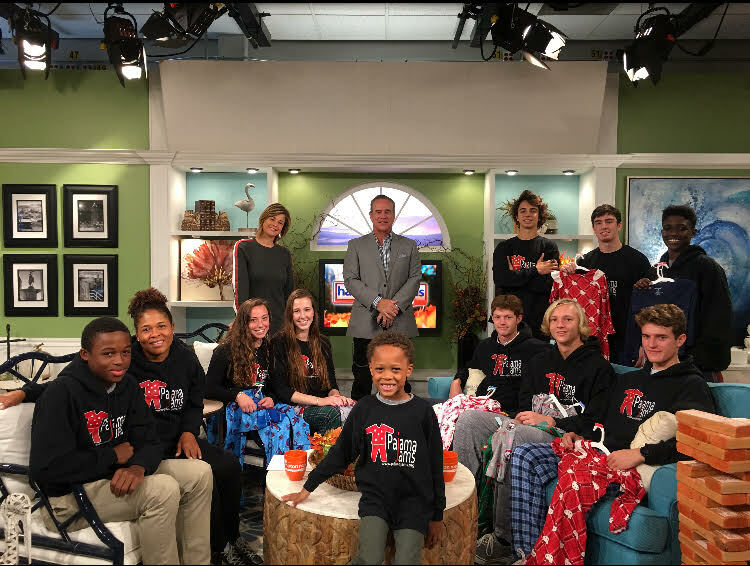 Pajama Jams for Youth, Inc. 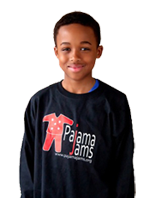 Please make checks payable to: PAJAMA JAMS FOR YOUTH, INC.
How can my business become a sponsor? 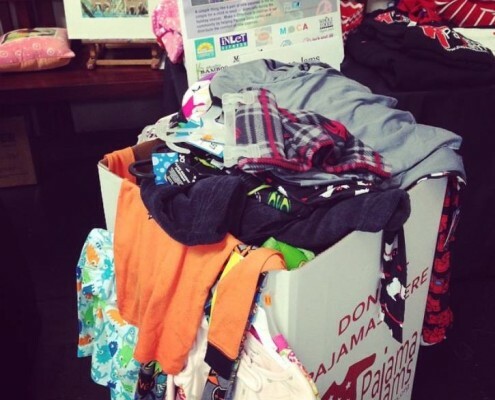 Becoming a “PJs for the Holidays” drop-off location sponsor is easy! Simply agree to display our event poster and offer a collection container in your place of business. In exchange, we will include your logo in our promotion of the event on our website, our Facebook page, and “PJs for the Holidays” poster. New "Good Night Bags" Sponsor - Davidson Orthodontics! http://pajamajams.org/wp-content/uploads/2015/10/Davidson_Ortho.png 222 322 pajamajams http://pajamajams.org/wp-content/uploads/2018/11/PajamaJamsLogowithWeb-10year-4-1.jpg pajamajams2015-10-16 17:44:302015-10-26 20:22:05New "Good Night Bags" Sponsor - Davidson Orthodontics! http://pajamajams.org/wp-content/uploads/2015/08/2014AnotherSuccess.jpg 736 725 pajamajams http://pajamajams.org/wp-content/uploads/2018/11/PajamaJamsLogowithWeb-10year-4-1.jpg pajamajams2015-09-29 19:06:342015-10-25 18:03:43Become a Drop-off Location! 1940 Laskin Rd # 302, Virginia Beach, VA, 23454 and 1707 Colley Ave, Norfolk, VA , 23517. Crews and Hoodies for sale in black or white. Adult and children's sizes available. What better way to show your support!! Click here to see selection and to order your Pajama Jam "T" or hoodie today!